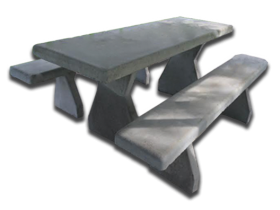 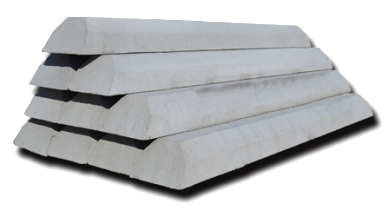 Allegiant Precast provides all the parts you need to complete the job. 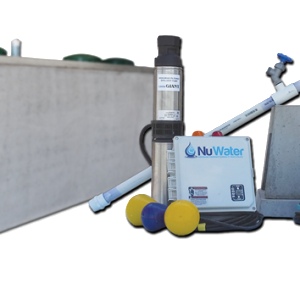 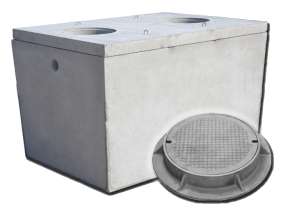 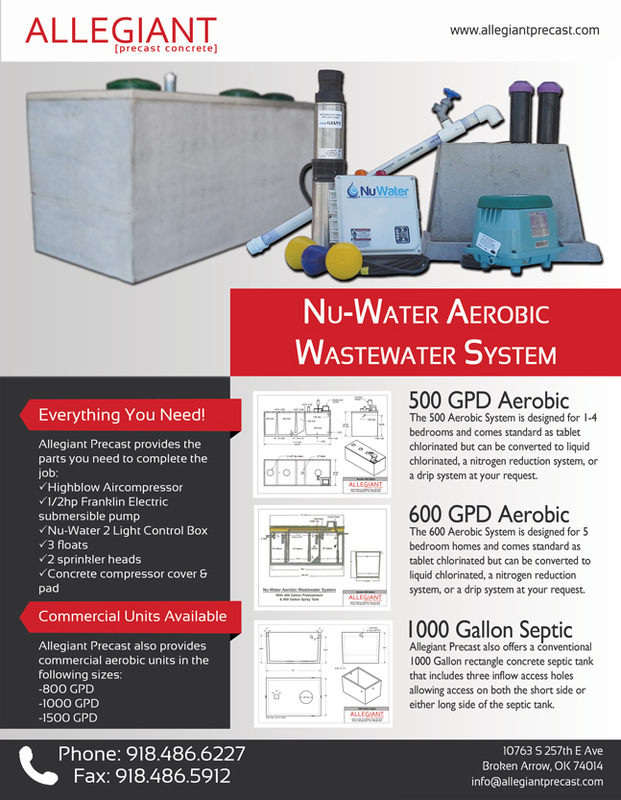 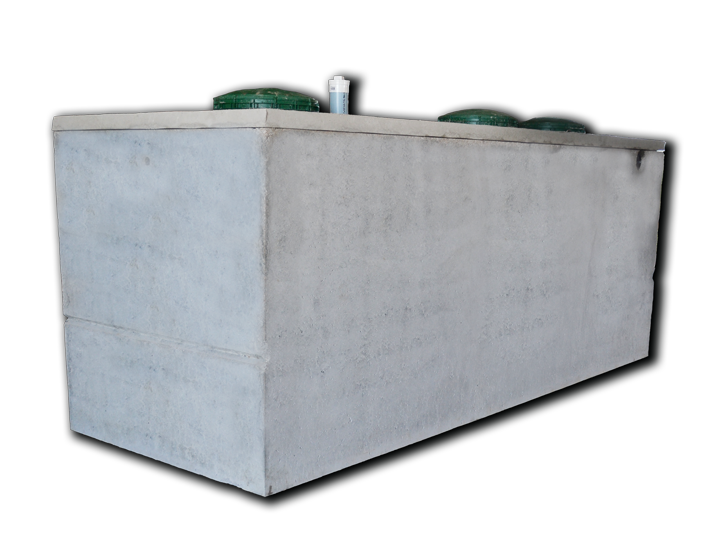 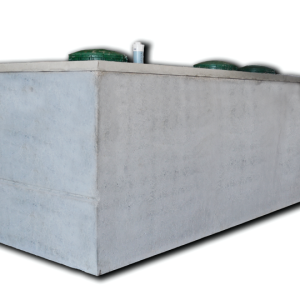 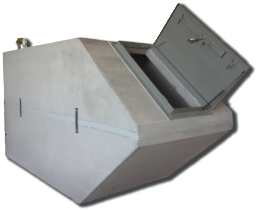 In addition to all the parts you need to install your aerobic wastewater system Allegiant Precast delivers and sets the tank in the hole for you. 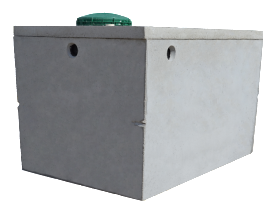 DON’T FEEL LIKE WIRING THE TANK YOURSELF? 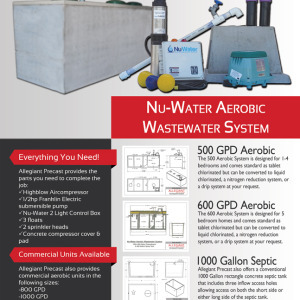 ASK US ABOUT OUR “PRE-WIRE” SERVICE.